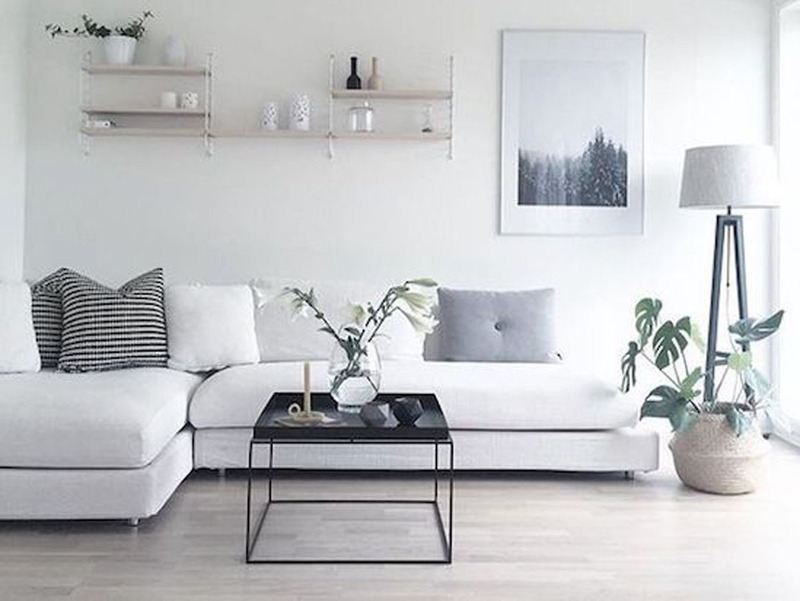 We love showcasing incredible Scandinavian furniture setups. 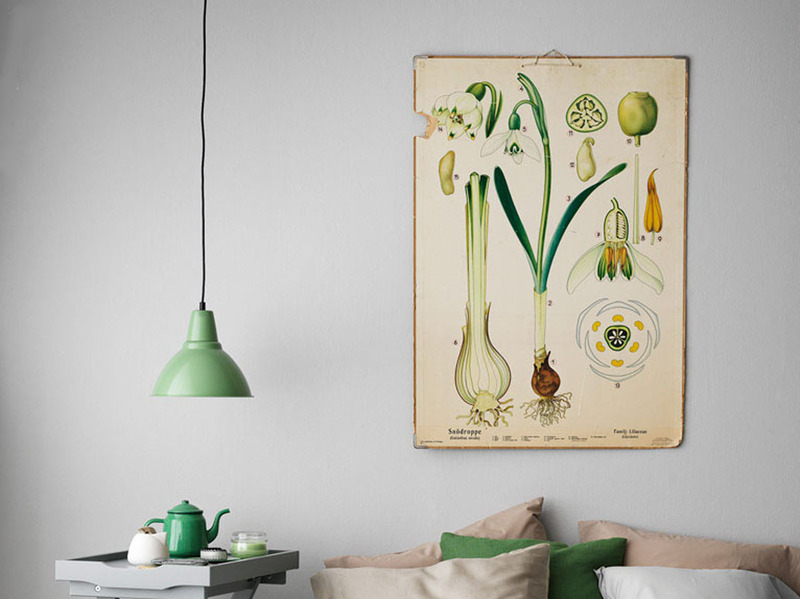 From the subtle greys, blacks and whites; to the inspiring art, the fresh plant life and the pops of amazing detail – Scandinavian designers pull no punches when it comes to creating the incredible. But have you been paying attention? I mean, really. Would you be able to spot a NorthHem if you saw it? Let’s find out… Take a guess in the comments and we’ll let you know next week if you’re right or wrong. So go ahead. What are you waiting for? An easy place to rest your seat. All set up and ready for a party! You won’t be disturbed when you’re relaxed and ready to rest. Take a sip, flip a page. What a gorgeous setup! Trending for good reason, we love these hues. Just check out those shapes. Truly Scandinavian! Divine and in style, we can’t believe how inspiring this setup turned out. Casual class never looked so good! 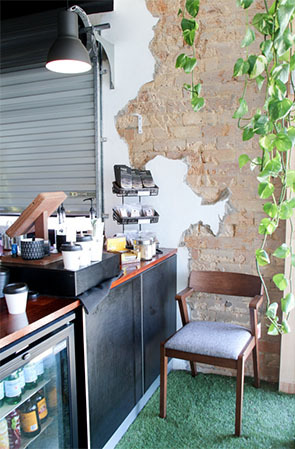 These pieces have appeared all over Australia, and are making a huge impact. So which one’s are ours? We can’t wait to hear what you think. 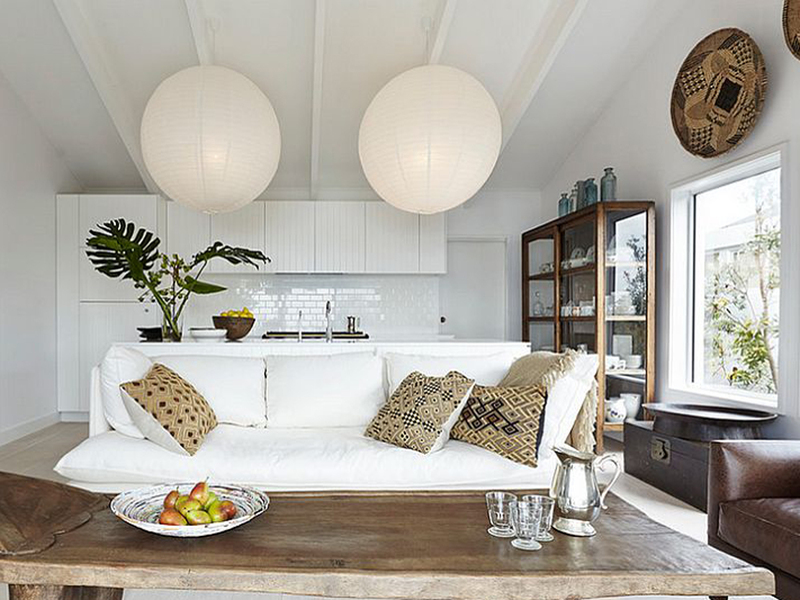 There is a lot of great advice out there on how best to design your Scandinavian home retreat. 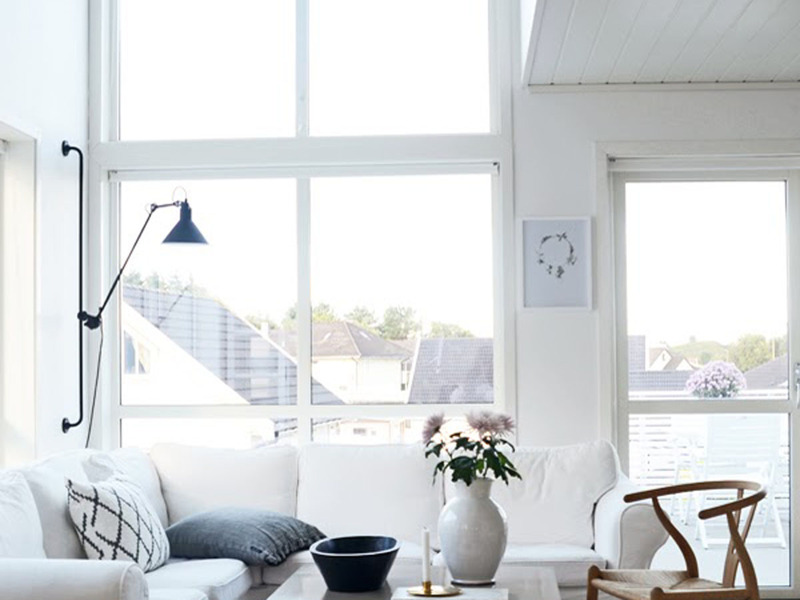 However, after scouring the internet, there seems to be little advice on what to avoid when designing your Scandinavian paradise. 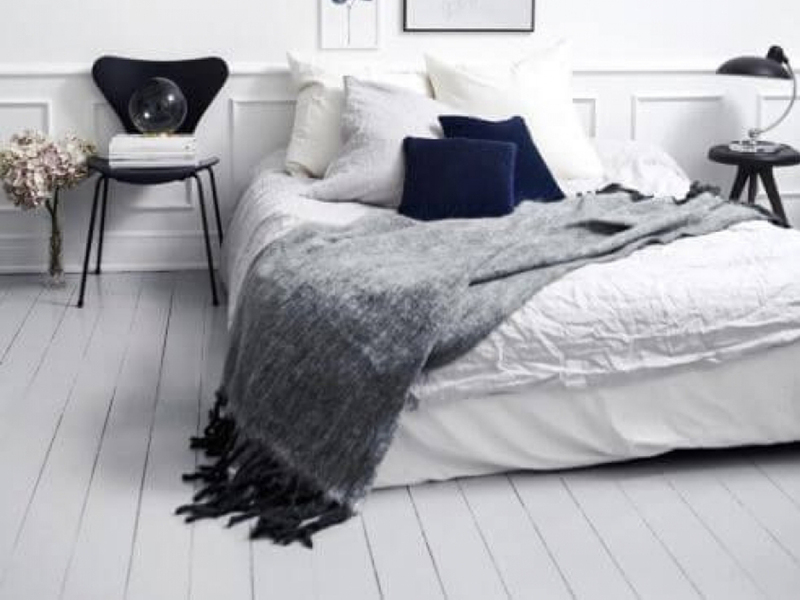 So, for all the Scandi-lovers out there, here are some common mistakes to avoid when creating the décor for your Scandinavian home. 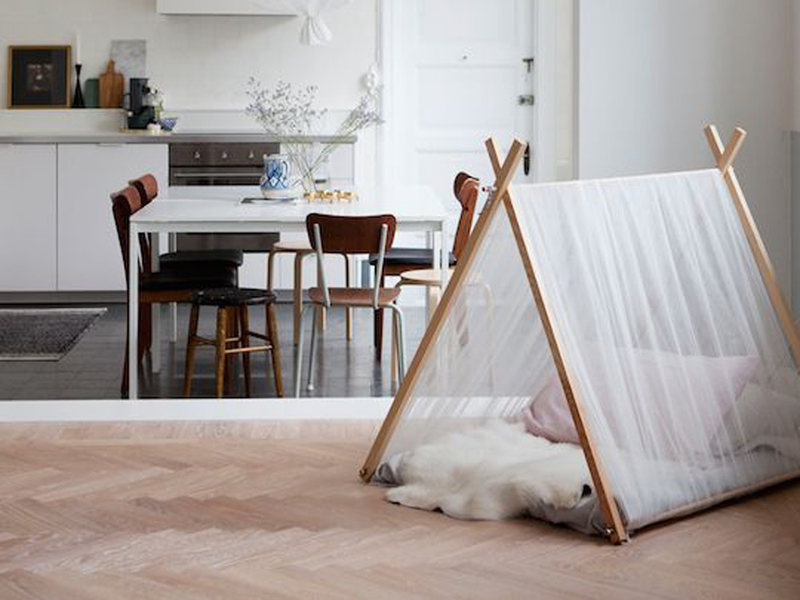 Clean floors are the centerpiece to your Scandinavian living space. Leave those floors as they are and show off their natural beauty. Alas, if you must add a rug to that gorgeous wooden footpath, make sure it’s simple and elegant. 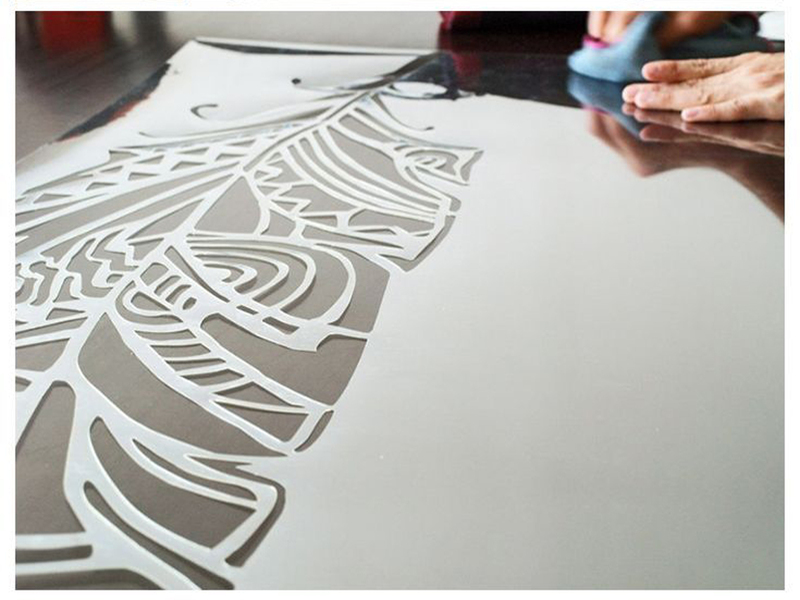 The point is to avoid drawing the eye, so the rest of your décor can shine. The original Scandi color pallet. But feel free to mix things up and add variations of cream, beige, grey, and the occasional pastel accent. Where people go wrong here is the color distraction. They deviate from the origins of Scandinavian design when color begins to take over and the smooth, relaxing hues lose focus. Need some Inspiration for your set up? 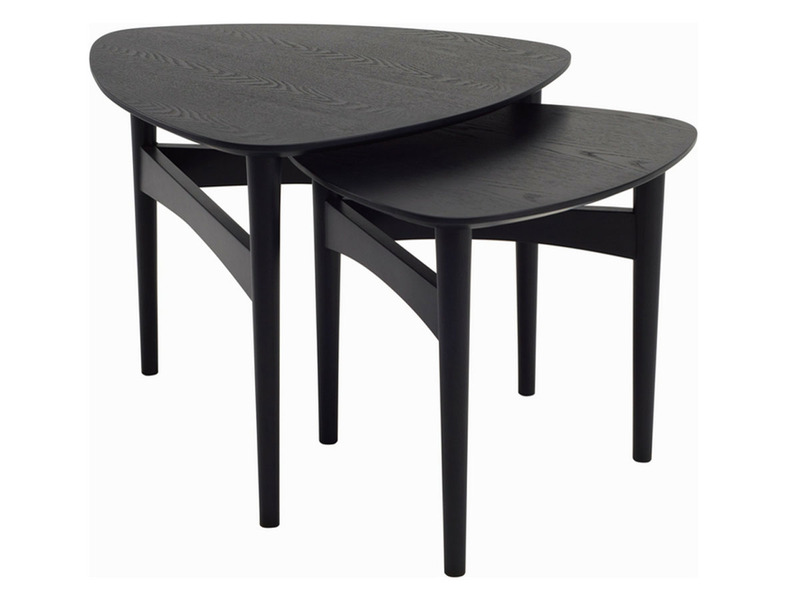 Check out the Beholm Coffee Table. It’s the perfect compliment to any functional living space. 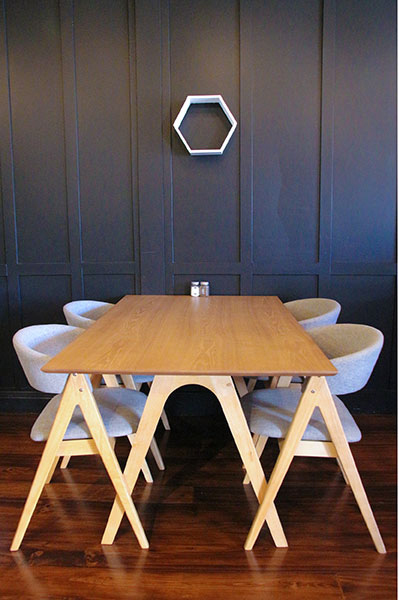 Use wood to its fullest potential in your scandi décor. Use it anywhere and everywhere. Add it to the ceiling for some warmth. Add it to the walls in décor and frames. 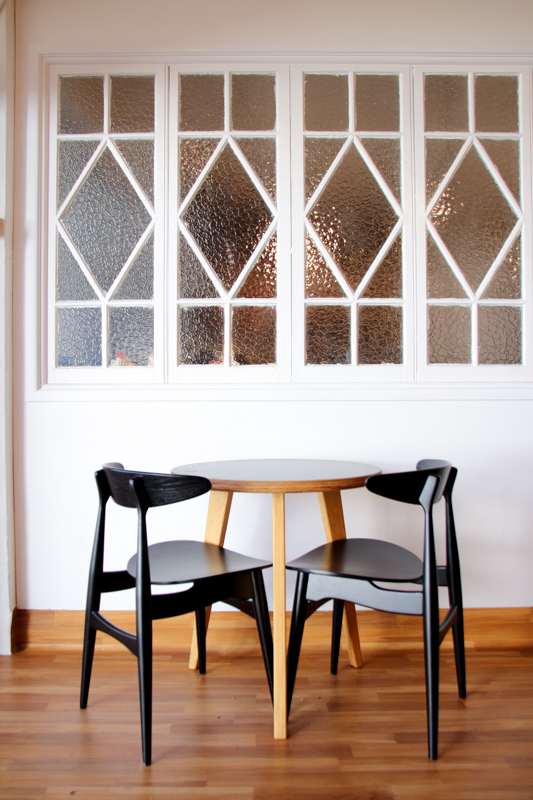 Just remember that Scandinavian décor encourages it, so don’t be shy with The Wood Way. 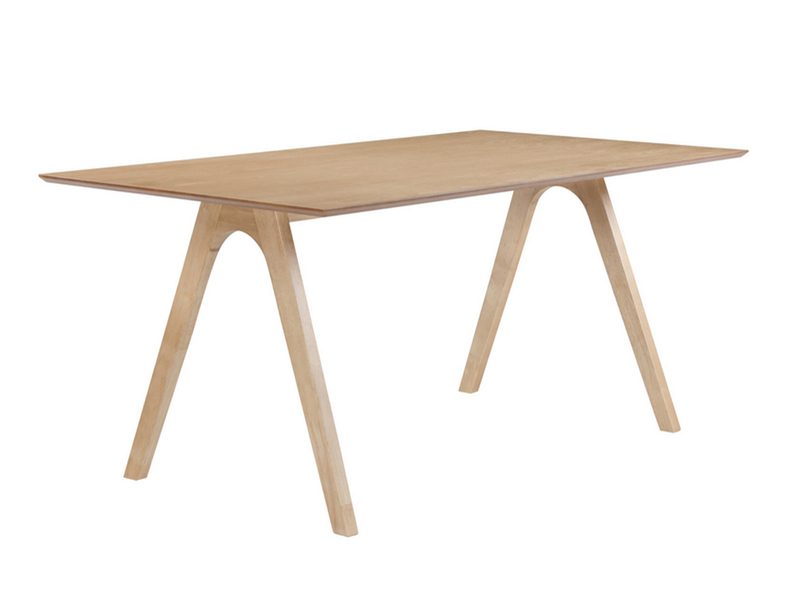 The natural wood version of the North Hem Nico Dining Table is the perfect wood accept for your dining area. Accessorize in the most minimalist fashion possible. Remove all clutter. Don’t try to be stylish, try to be simple and clean. Much like overdoing color, many overdo accessories in their space. One is enough to draw the eye. And sometimes the most intriguing décor is none at all. Consider the layout of your home. 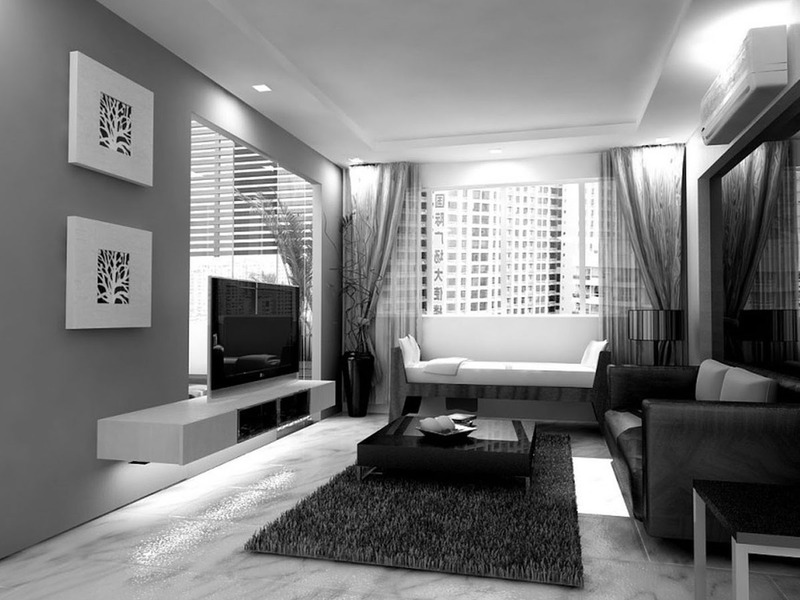 If furniture is in the way you’re inhibiting the natural flow of the room and should consider changing things around. Sharing a history with other regions of the world; a proper layout can create flow in the home and in the body. 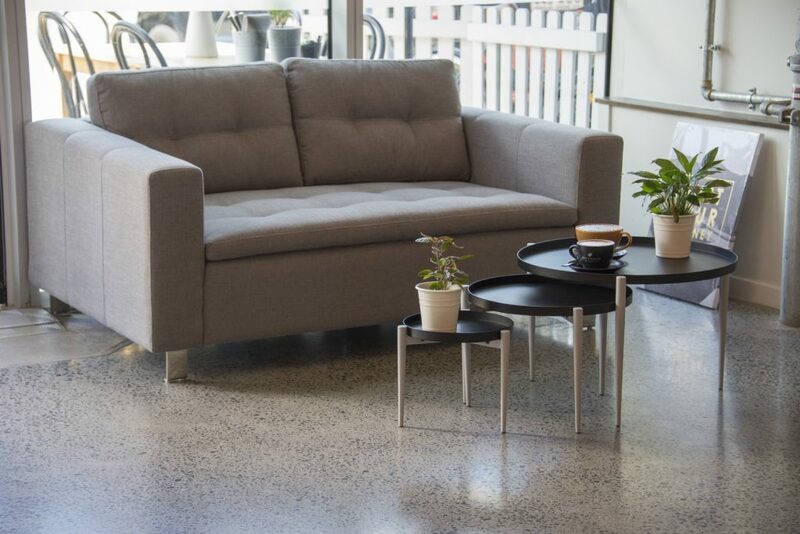 Start your flow off right with this Ceni Grey Sofa. It’ll pull the focus of any room and create the perfect Scandinavian centerpiece. 6. Let The Light In! Natural light that is. Open the windows, pull back the curtains, and let the sunlight fill your home. Opt for open windows over lampshades to give your home a brighter, airier look and feel. It benefits you as much as your home. Looking for more Scandinavian inspiration? Leave us a comment in the box below about your favorite Scandispiration and we’ll add it to our inspiration category. Revealing the most popular Scandinavian trend predictions for 2017! You’re not going to want to miss this round-up. Some of these incredible ideas are evergreen, but prepare yourself for some up-and-coming styles that will wow guests, visitors and family that come to call. Choose soft pastel colors to pair with your monochromatic décor. 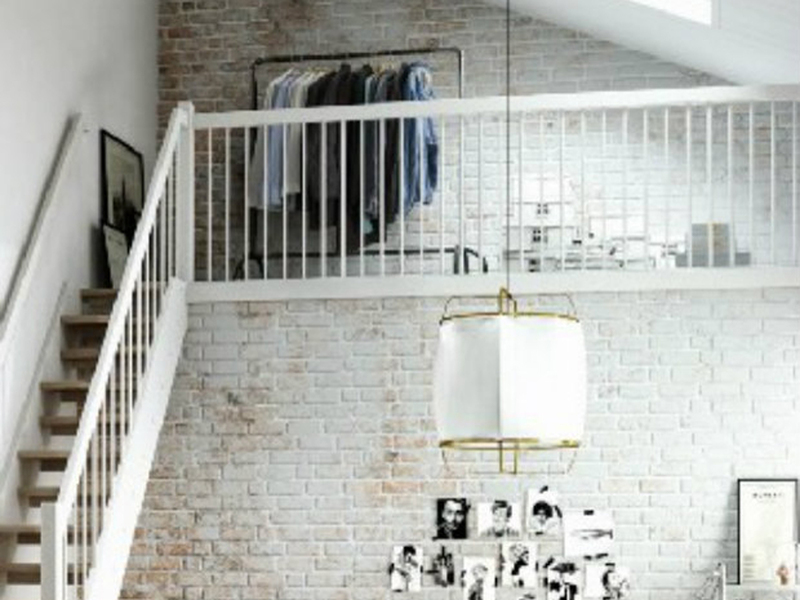 This low-hanging, functional light is the perfect double duty décor and practical accessory. Short on space? Amp up your productivity with this new work-ethic inspired set up. The desk beside the bed serves as both the nightstand and the home office when you get your best ideas. Need some spice in your life? The new trend includes crazy ideas for seating as a centerpiece to your bedroom. 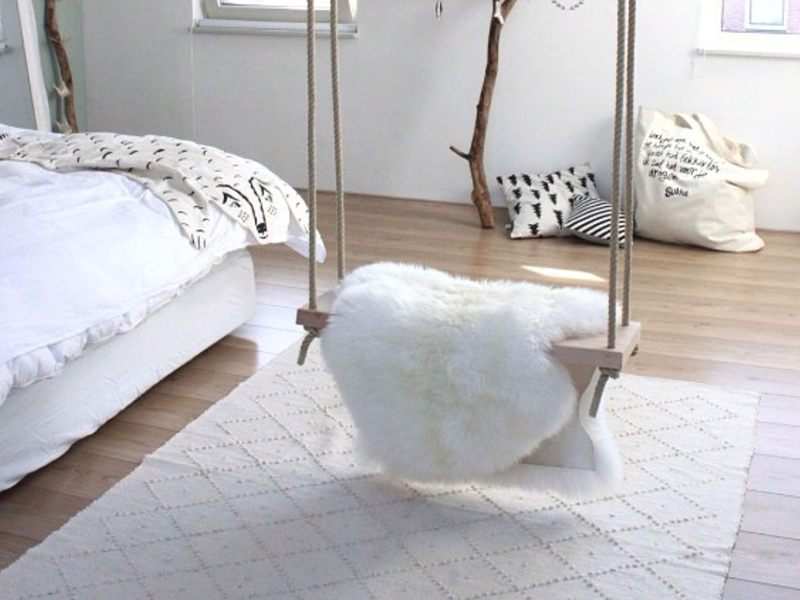 Bedroom swings are back! 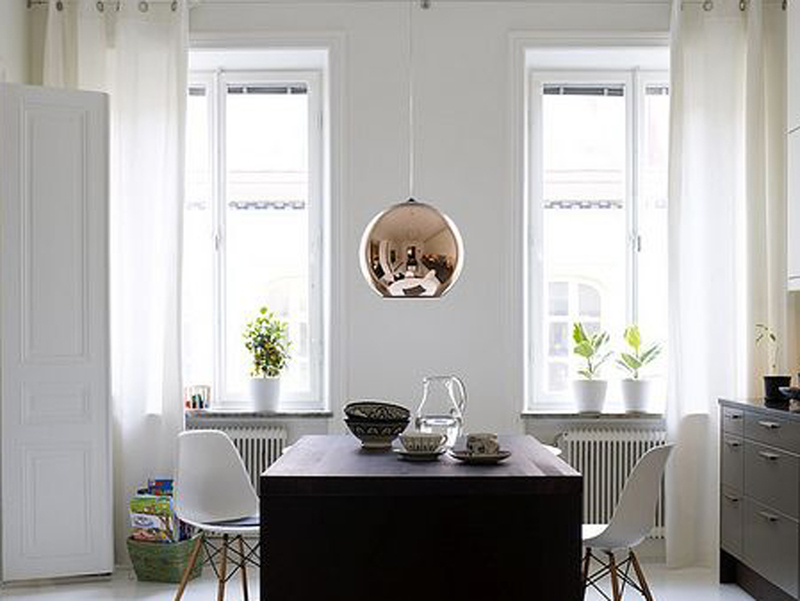 A long-time trend in Scandinavian design because of lack of space, this trend is holding strong for large spaces too. Neglect the useless closet and put your threads on display. Speaking of swings as a centerpiece, push that hammock toward the window and crack open a good book. 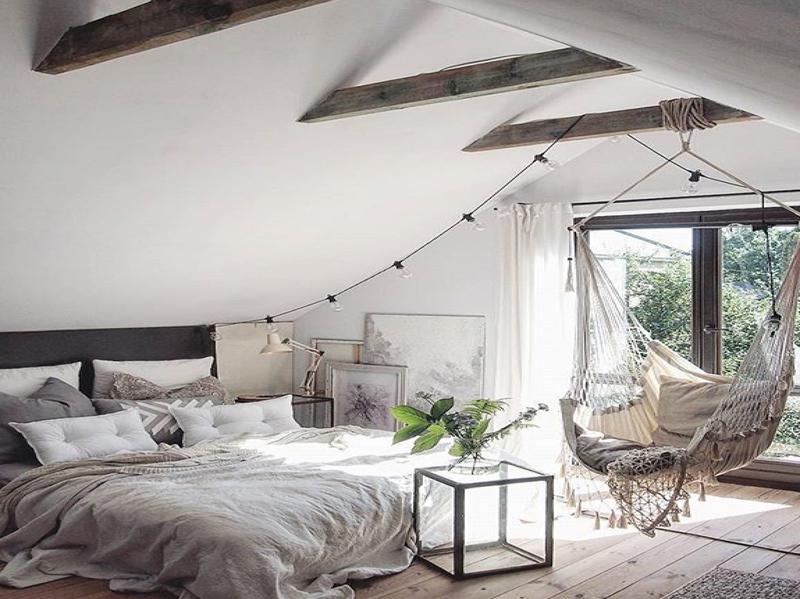 This relaxation nook is perfect when you need a break from that home office. 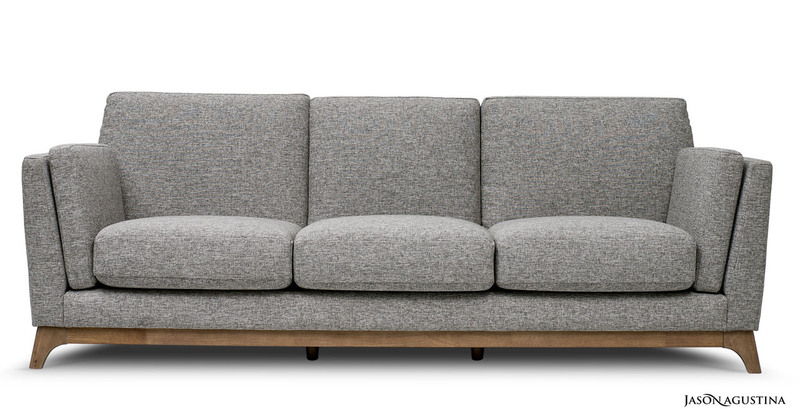 Functionality is the cornerstone of Scandinavian design. Place a simple chair beside the bed and let it pull a double shift as your nightstand. 7. 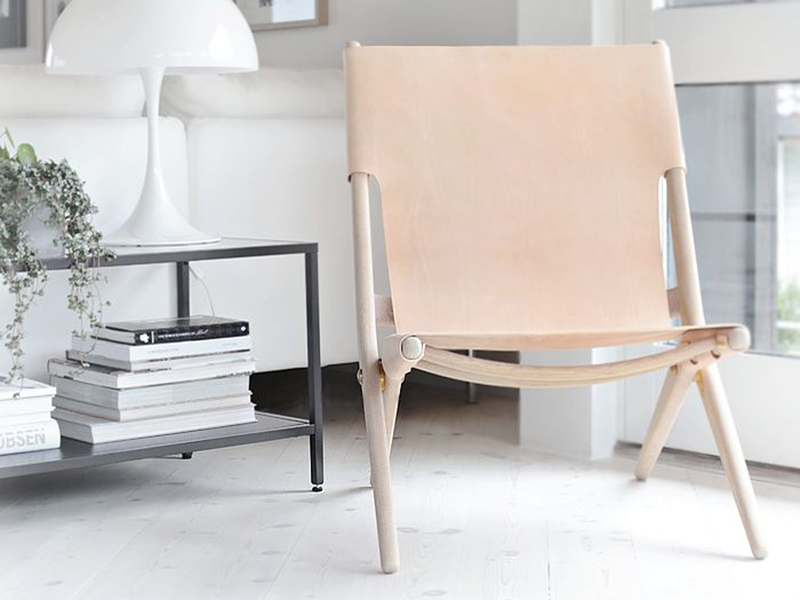 Need inspiration for that Chair-beside-the-bed-nightstand? 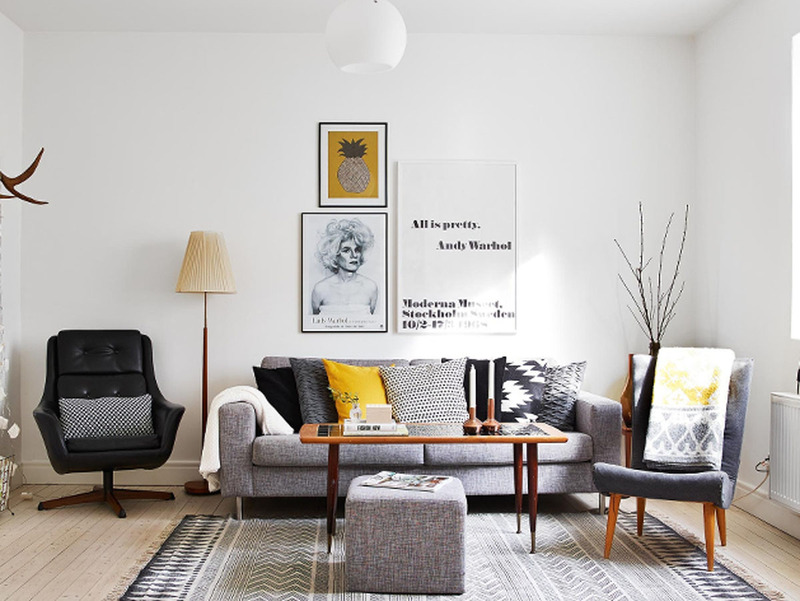 Check out these Scandinavian designs and choose the perfect pair to your décor. Need anything for your 2017 Scandinavian look? Leave us a comment below and let us know what you’re looking for. We love to hear from you! Not the ones that make your head swim. Rather, a classier, wide bowl addition to your ceiling décor (preferably in copper). This stylish light fixture draws the eye and adds an interesting focal point to your space. 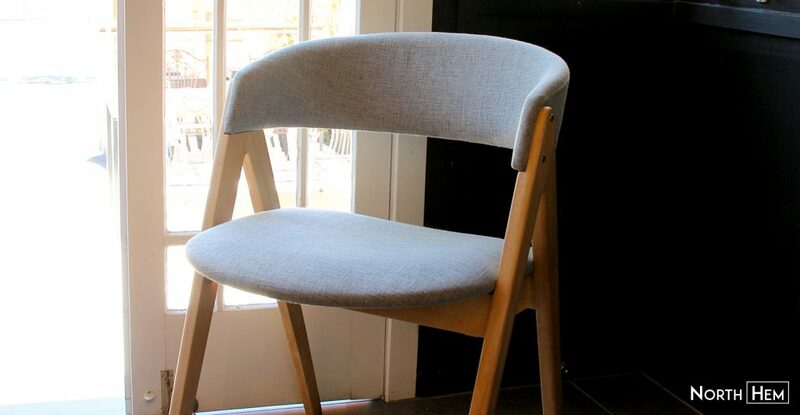 They’ve long been a Scandinavian staple in living space seating, folding style chairs are back with a new look. 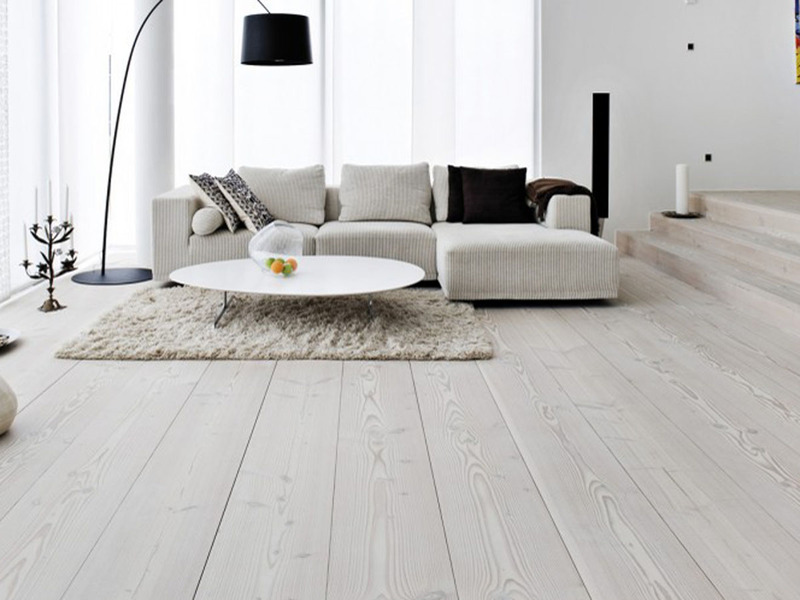 Light colored wood is making a huge impact on world decor, and so are the old world Scandinavian designs. 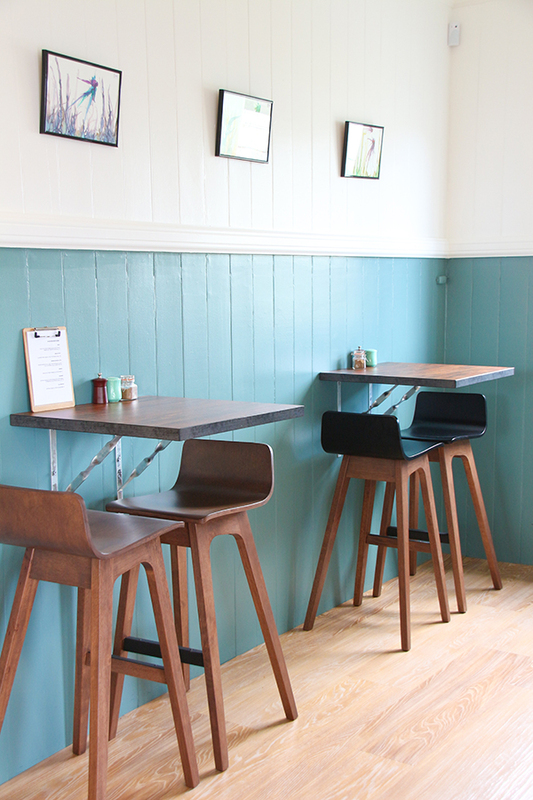 Where blush used to be the hot color on your wall, now blue encroaches with a vengeance. 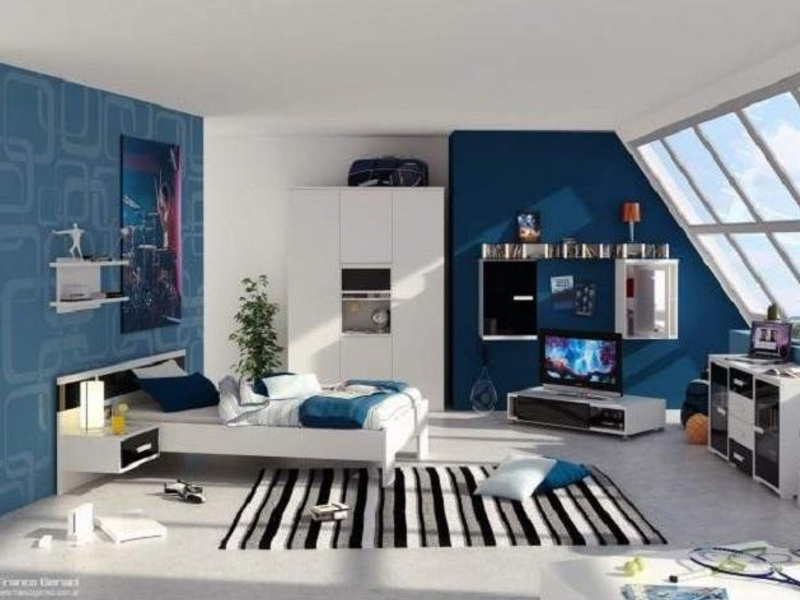 The darker the blue, the trendier your décor is this late spring and early summer. Bringing the outdoors-in is the true mark of a Scandinavian décor aficionado. 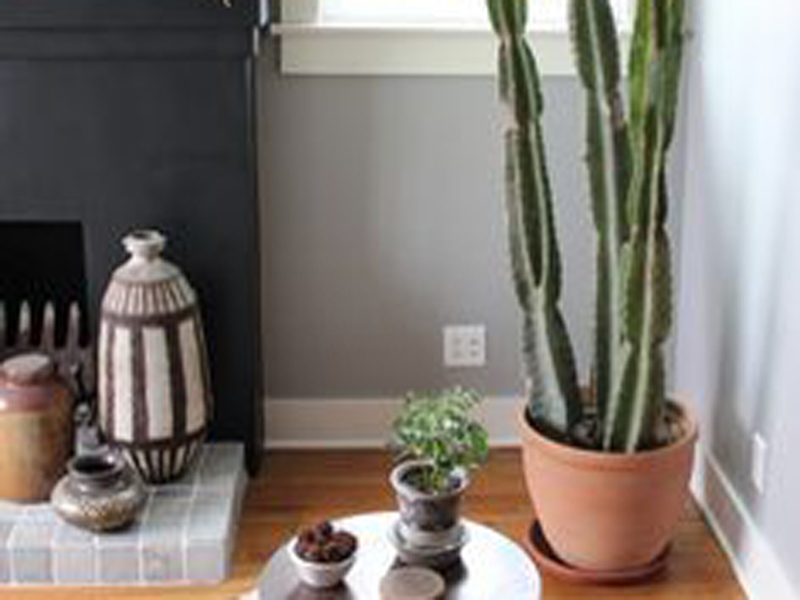 In the states, however, cacti are making a huge impact on the indoors. Pick the less prickly ones for your indoor garden cuz you know you’ll wanna touch ‘em. In design, art and centerpiece; feathers have secretly wandered into homes across the western world creating quite a stir. Their delicate design and wispy nature turn any room into a modern paradise. Art prints are sooo 2016… unless they’ve got dates on them. 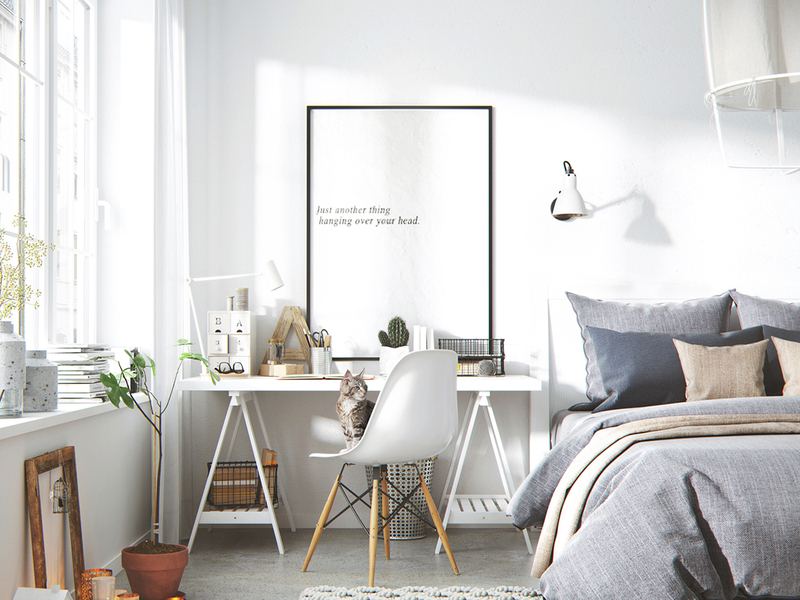 This year’s big Scandinavian wall trend is all about well-placed time organization. 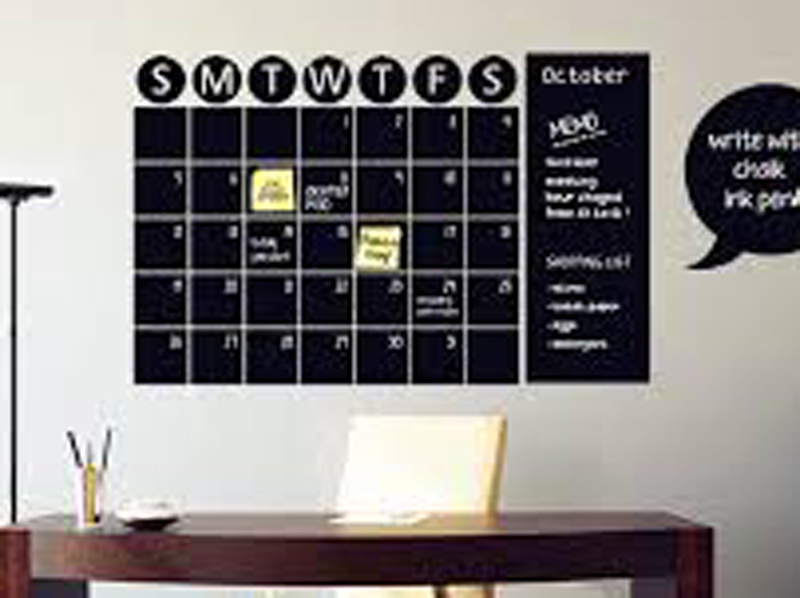 Hang a large Calendar graphic in any room to add a little intrigue and keep you on schedule. Thought we were done with ceiling fixtures? Not quite. If you’re not sold on the strobe light, perhaps a large paper lantern will tickle your fancy. This year’s whimsical trend seems to extend to all materials, delicate or not. No, you didn’t read that wrong. 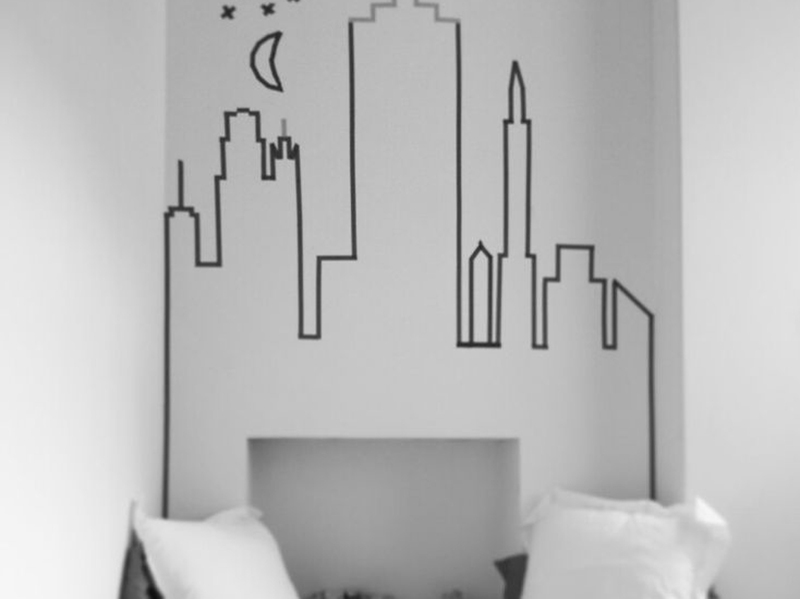 Scandinavian decorators have declared tape to be the new way to put art on your wall. 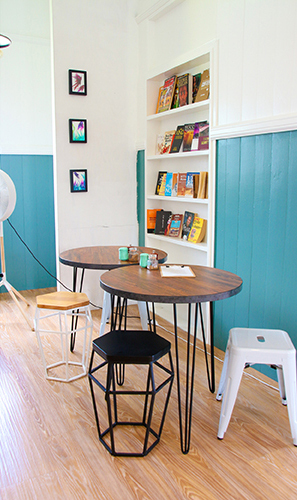 They only have one rule… we’re not going color crazy, so neutral tapes only. For families of small children, this is the trending play place for your living space. Reading nooks, imagination corners, hiding places. A beautiful tent transports any child’s imagination… and sometimes the parents too. Give us your opinion! We’d love to hear it. 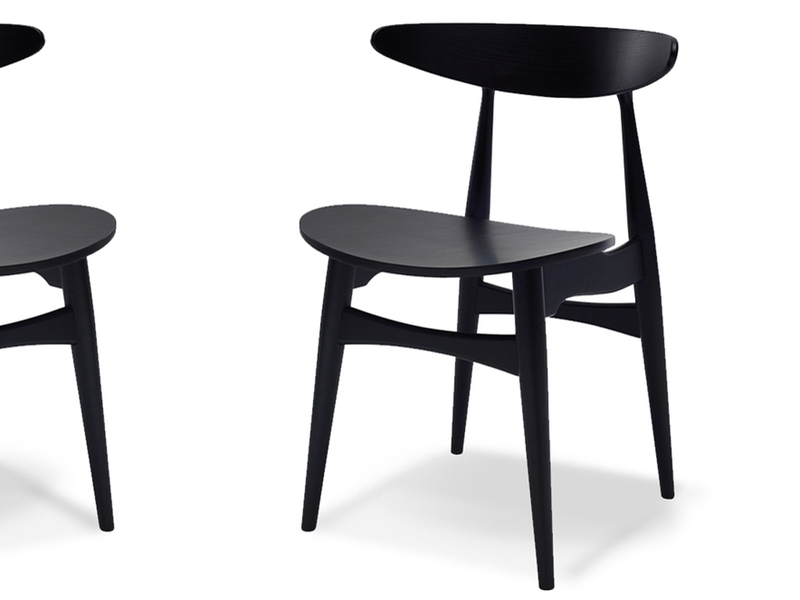 Which Trending Scandinavian Design Will You Be Taking Part In? Tell us in the comments below.